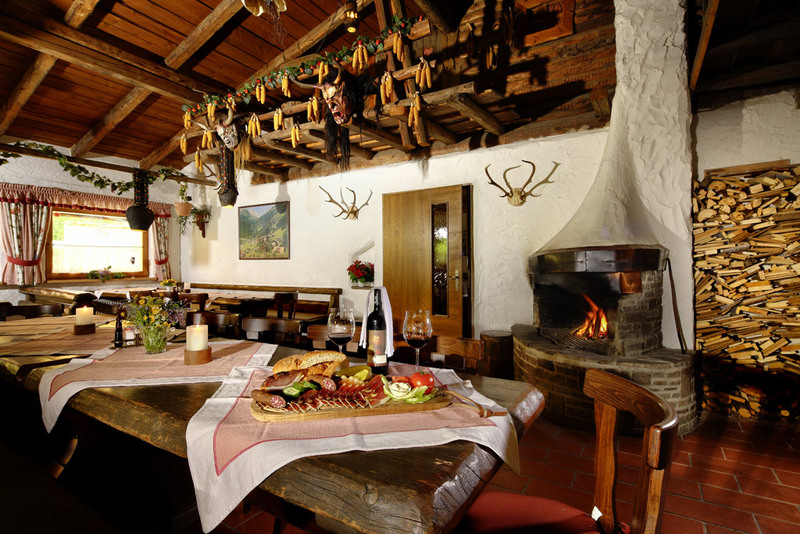 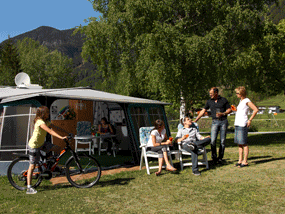 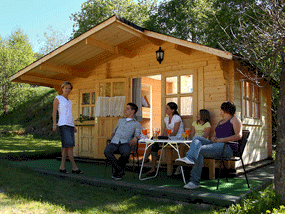 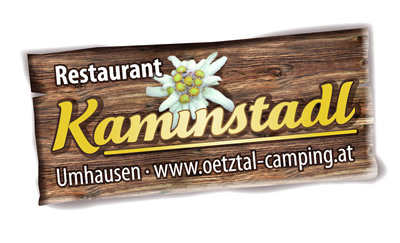 The traditional Tyrolean style restaurant is a meeting place for our camping guests and with a menu selection tailored to our guests no wish is left unfulfilled. 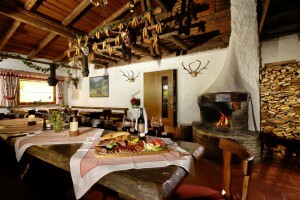 Allow yourself to be culinarily pampered next to our open fireplace surrounded by a rustic atmosphere. Our restaurant is located in the main building just a few steps away from your pitch where you can also choose to enjoy the view towards the Ötztal mountain landscape on our sun terrace and after a great meal it is, of course, tradition to help your stomachs along with a home-made rowanberry or arolla pine schnapps. 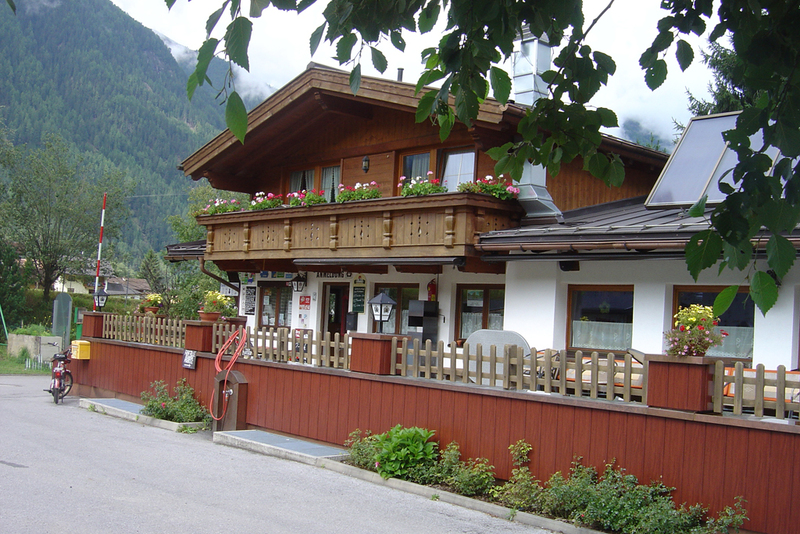 The restaurant is also very popular for family parties, weddings, baptisms and other celebrations.